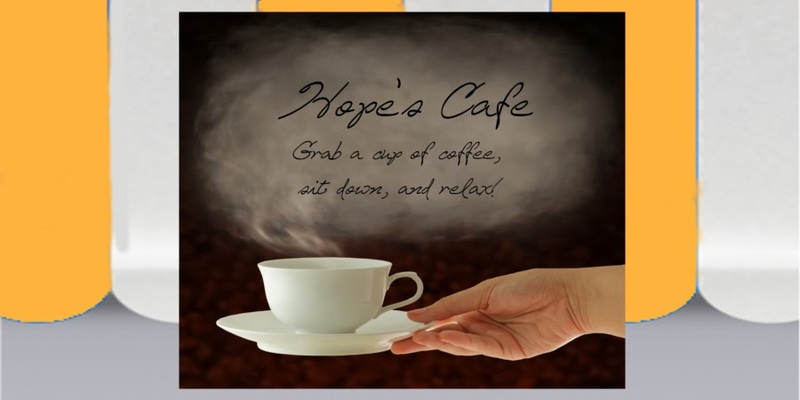 Hope's Cafe: Giveaway-Novica $75.00 Gift Certificate!! A couple months ago while browsing I found a really neat website called Novica. Novica.com is a great place to find Unique Gifts, and even unique Corporate Gifts! Novica says "We want to give artists and artisans around the world a global platform to express their true artistic talents and to spur their creativity. And, we want to provide you with access to unique, hard-to-find items at great values that only the Internet infrastructure can allow." There are all sorts of neat items on this website, from Handmade Jewelry to Vases to Ponchos to Musical Instruments. These items come from places like Mexico, Central America, Thailand, West Africa, Bali and Brazil! They also have very pretty Turquoise Jewlery and Silver Necklaces. "The purpose of NOVICA is to create a revolutionary system through which the artists and artisans of the world can display their fine works to a global audience of prospective customers. NOVICA does not charge artists any fees for listing their items on the website. Furthermore, artists remain fully independent--they are free to raise their prices, lower their prices, or remove their items from our website. By cutting out the long strings of middlemen, NOVICA allows both consumers and artisans to get the most out of each and every transaction." 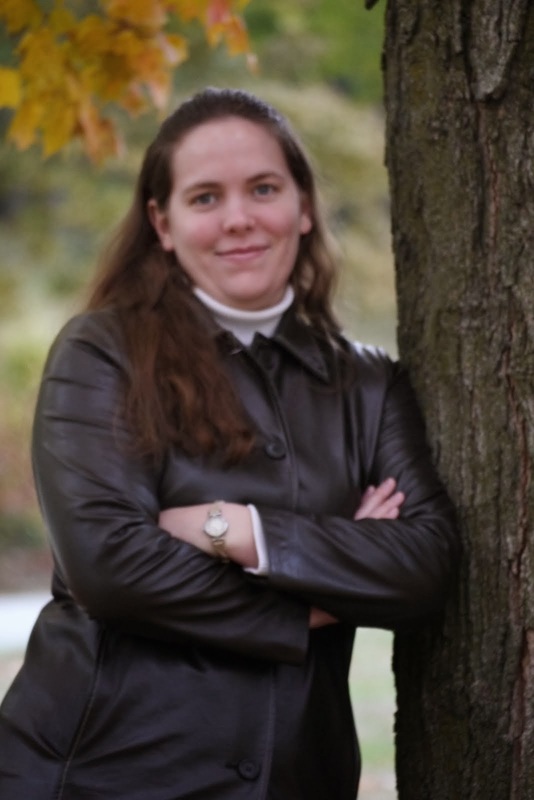 "The NOVICA global team comes from different cultures, countries and language sets. We knew we needed a name with no language barriers. A name with no cultural barriers. A new name that could be incorporated into the local language of all of our international offices. We couldn't have a name like Globeshop, which can't be pronounced in Spanish and many other languages. We couldn't have any "sh" sounds. We couldn't have "l"s, or "r"s, or "z"s. We needed a name that each of our artists could claim as their own, just as each of our clients would know it was theirs. We also needed a name that meant "new" - because we were creating a new system for the world. So, looking at the Latin root of "novus" as a base, the name NOVICA was born." And now, I am excited to announce, Novica is offering a $75.00 Gift Certificate to one of my readers! There are several ways to enter, so pay attention! Go to Novica.com and leave me a comment telling me one item you like. 1 entry-Sign up for Novica's email Journal. Leave a comment telling me you did. 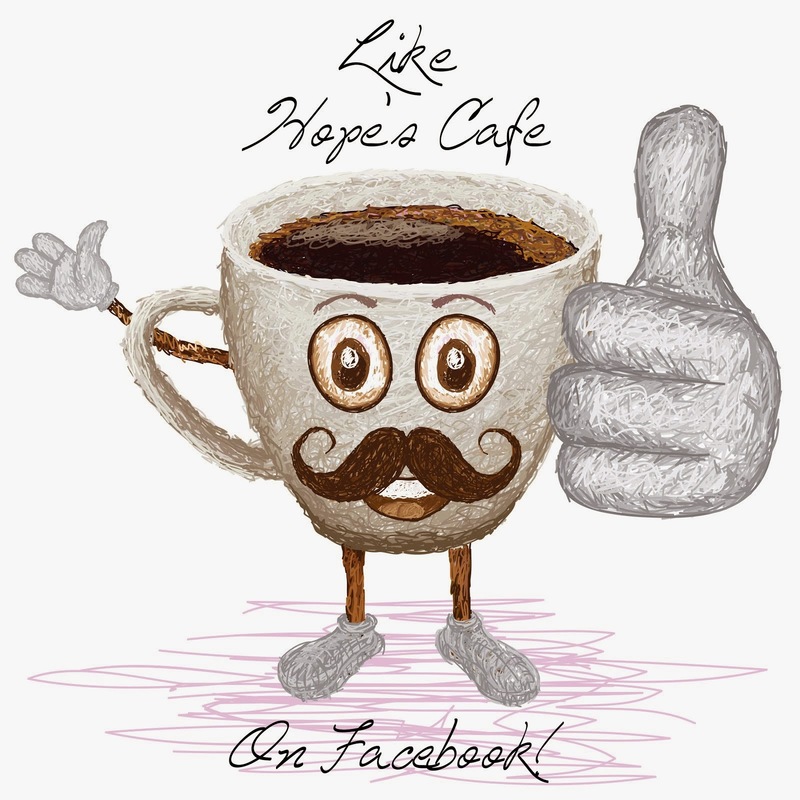 1 entry-Subscribe to Hope's Cafe RSS Feed. Leave a comment telling me you do. 1 entry-Tweet this giveaway. Leave a comment with a link to your Tweet. This may be done 1 time daily. 3 entries-Blog about this giveaway. Leave 3 comments with a link to your post. Sorry, I forgot to add this one earlier! This giveaway ends Monday, March 8 at 8:00 p.m. (Central Time). Please leave a valid email address in each comment, as this is how the winner will be notified. Winner will have 48 hours to respond, or another winner will be chosen. This giveaway is open to US and international residents, but you are responsible for any extra shipping costs! One of the things I really like is the Serene Blue Lopis Iazula Heart Bracelet. I think that the Cotton blouse, 'Black Autumn Oak'is just so interesting. I like the Wood box and dominoes, 'Leisure'. I really like this vase! Such a tough decision! I just love the 'Dark Brown Sophistication' Leather handbag. Entry #1 --> I am publicly following your blog (username Nelsby). Entry #2 --> I am publicly following your blog (username Nelsby). I signed up for Novica's email Journal. I like the Wool and cotton rug, 'Trio' (3x5) from Novica. I think the Beaded ate grass basket, 'Happy Thunder' is beautiful! Wow, so much stuff on their site! 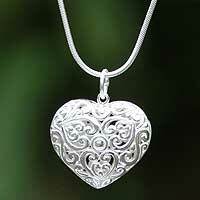 I really like the Sterling silver heart necklace, 'Tree of Love'! i love the Painted glass clock, 'Royal Burgundy'! it's so pretty! I would LOVE the Bamboo zampona panpipe! I like their Tall tumblers, 'Amethyst' (set of 6). I follow you on twitter, @daer0n [with a zero]. i like the silver link braclet 'innovate'. I like the Murano handblown vase, 'Uniquely Green'! It's just gorgeous! I Subscribed to Hope's Cafe RSS Feed. I really like the sterling silver flower earrings, "Floral Reign". I signed up for the Novica email journal. i like the Silk and wool shawl, 'Lavender Charm'. It would be a great girft for hubby from JoHanna for fathers day, he likes skulls and Amethyst is her Birth stone! How cool is that! Oh, how do you narrow it down to just one item?? I finally decided to list this..Sterling silver flower necklace, 'Spinning Daisies. It is only one of MANY favorites! I like the Silver cocktail ring, 'Tantalize'. I LOVE the Murano handblown vase, 'Lava Fantasy'. I LOVE the Duck Family Tea Set!! Soo cute. Please enter me. Signed up for Novica's email Journal. I subscribe to the blog's RSS feed via Google Reader. I like the Wool tapestry, 'Scenes of My Village'. Thanks! I would use the gift certificate towards the circle chess set and then probably buy a bunch of the jewelry including the cocoanut shell beaded bracelet. Beautiful!! I love the Rapture Mirror, it would look great in my entry hallway. I like the frangipani frogs vases. I love the Pearl pendant necklace – Constellation.